LTC Trailer.Simplify Your Life from Lifetree on Vimeo. He left a Hollywood mansion and moved into a trailer park. 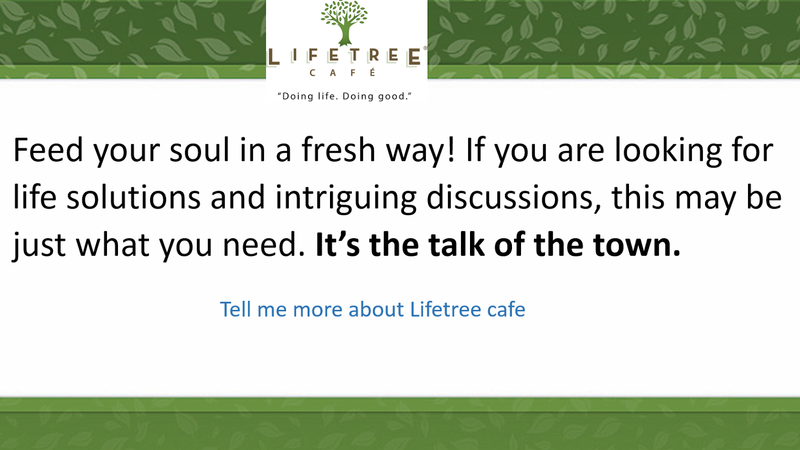 Find out why during “Simplify Your Life” this week at Lifetree Café. Join us Tuesday the 17th of July, 630PM, at Hacienda del Lago Restaurant, 14155 E Via Rancho del Lago, Vail AZ 85641.